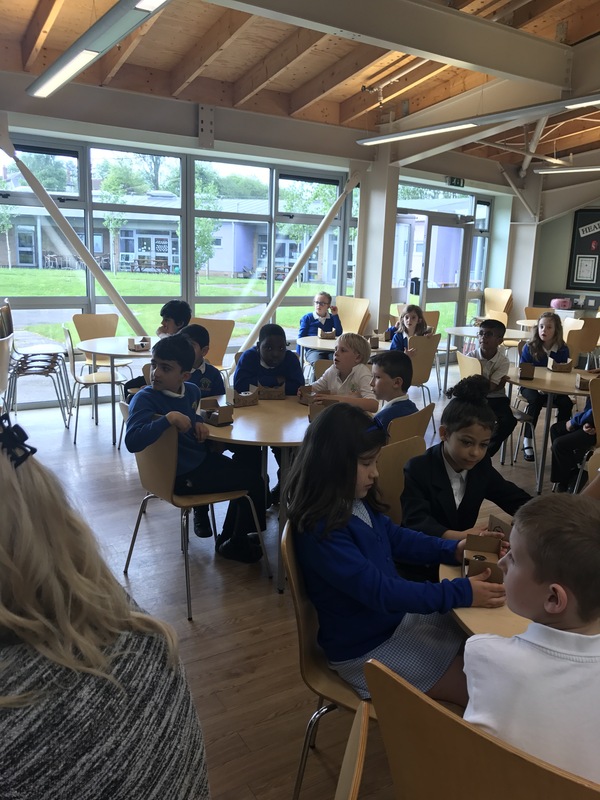 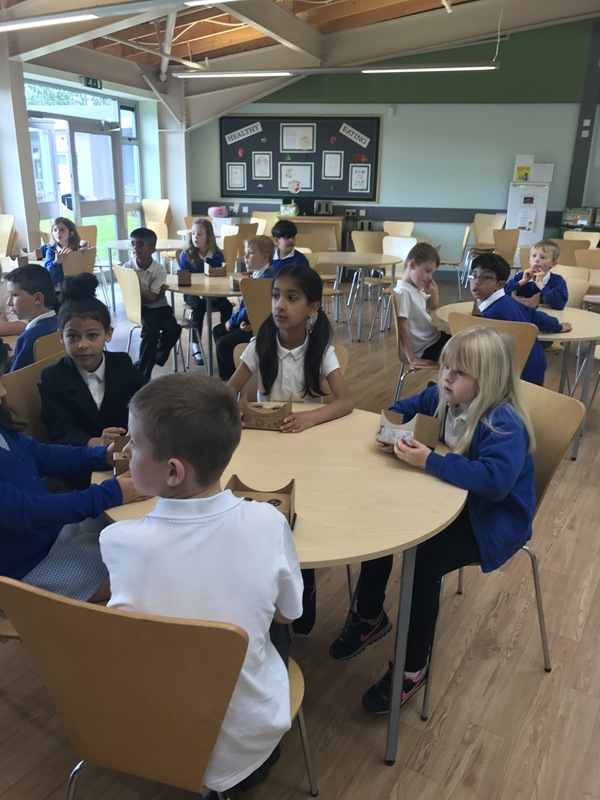 This morning, year 3 have had the most amazing experience!! 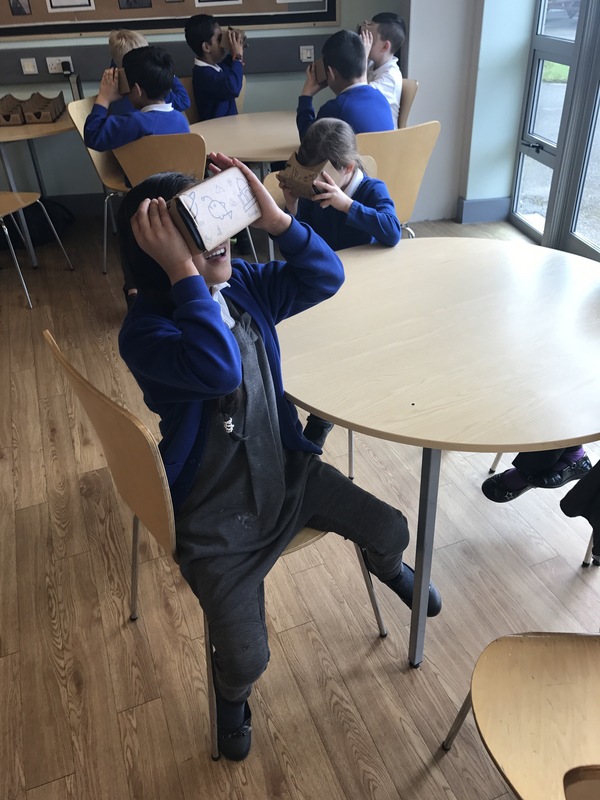 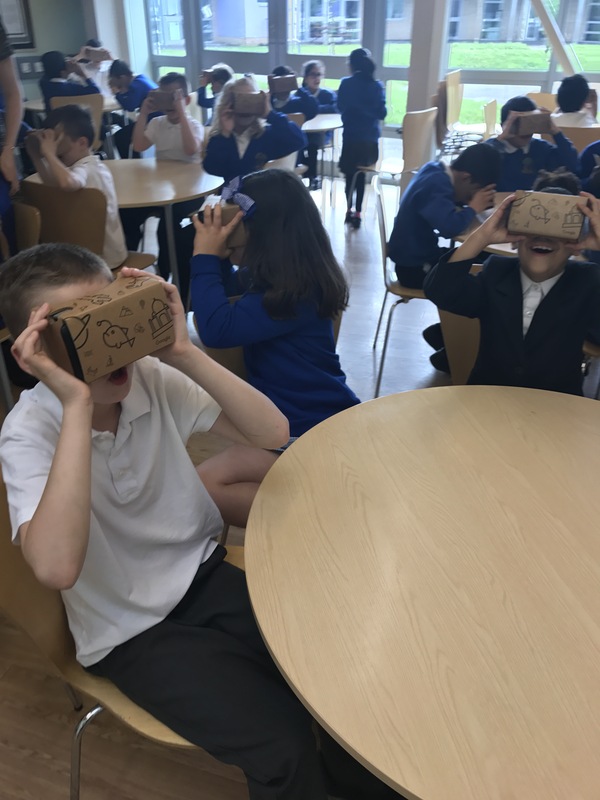 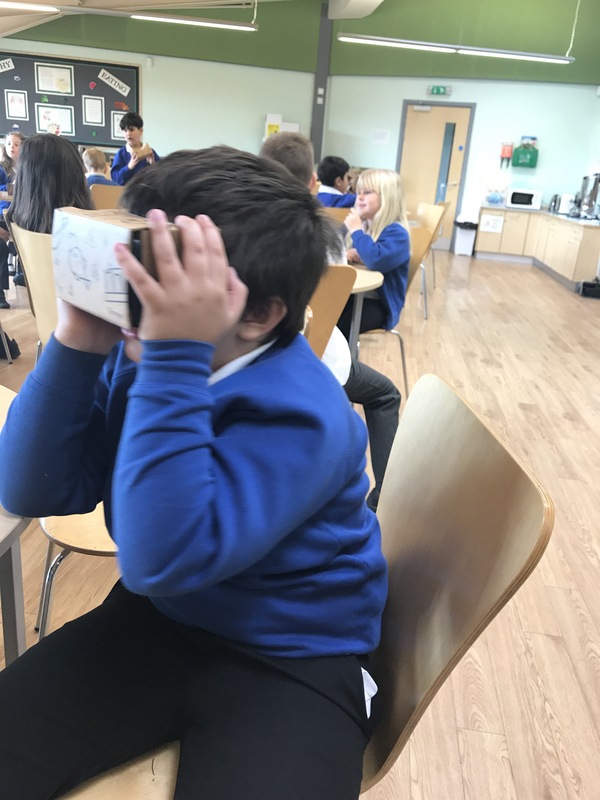 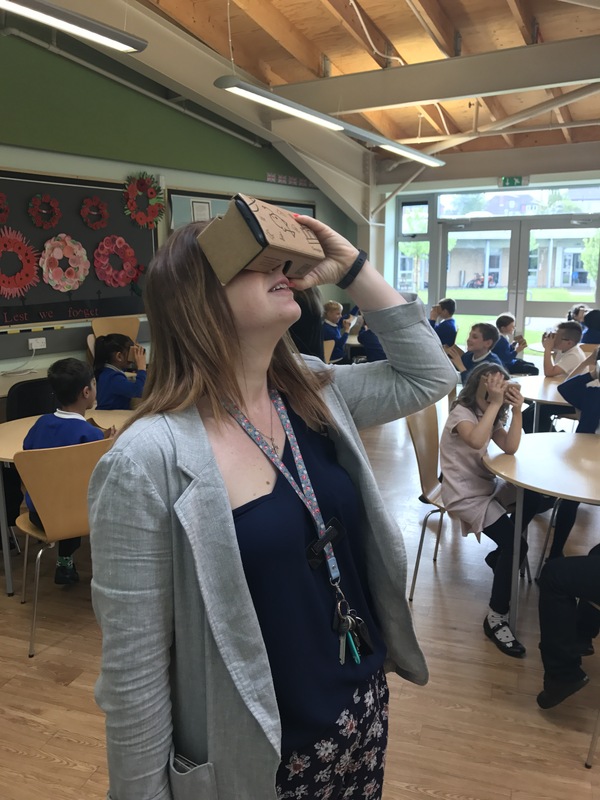 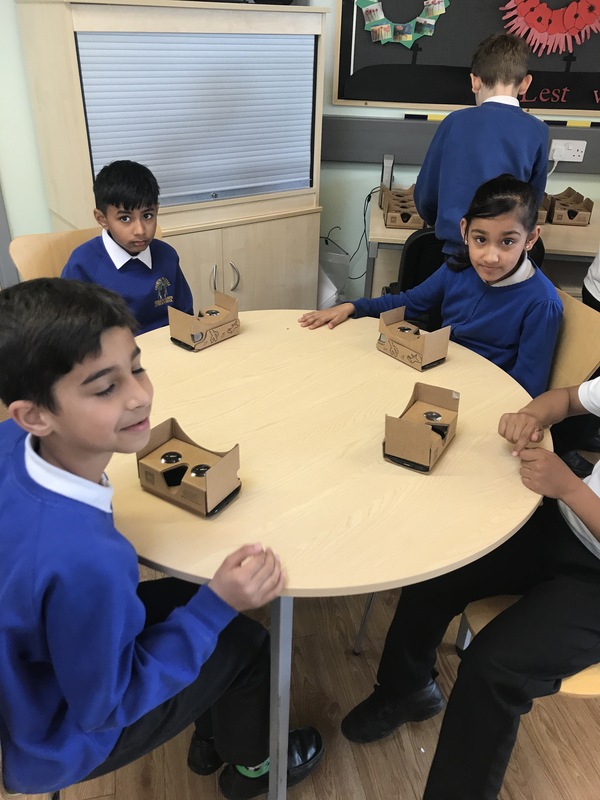 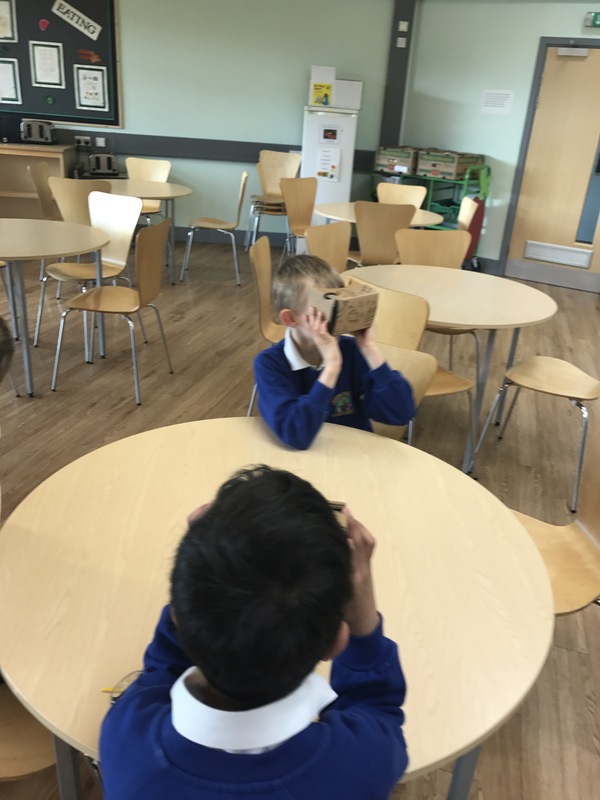 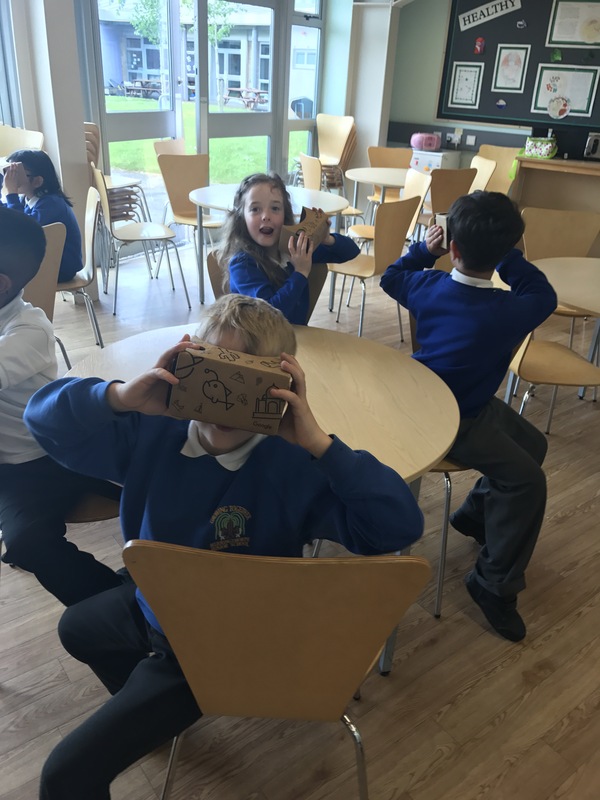 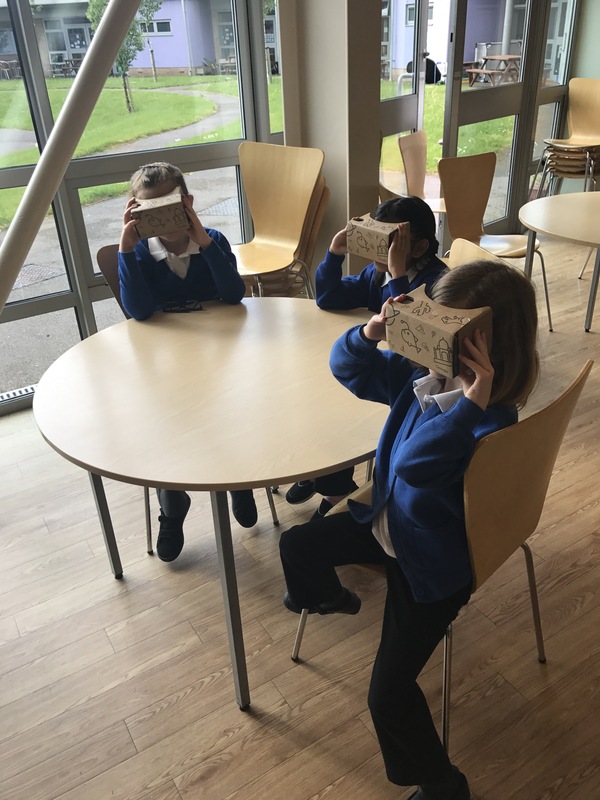 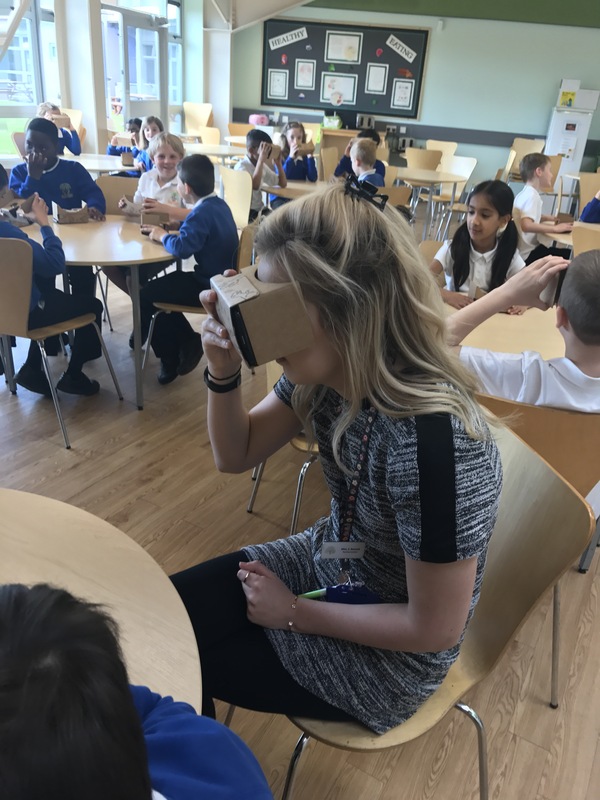 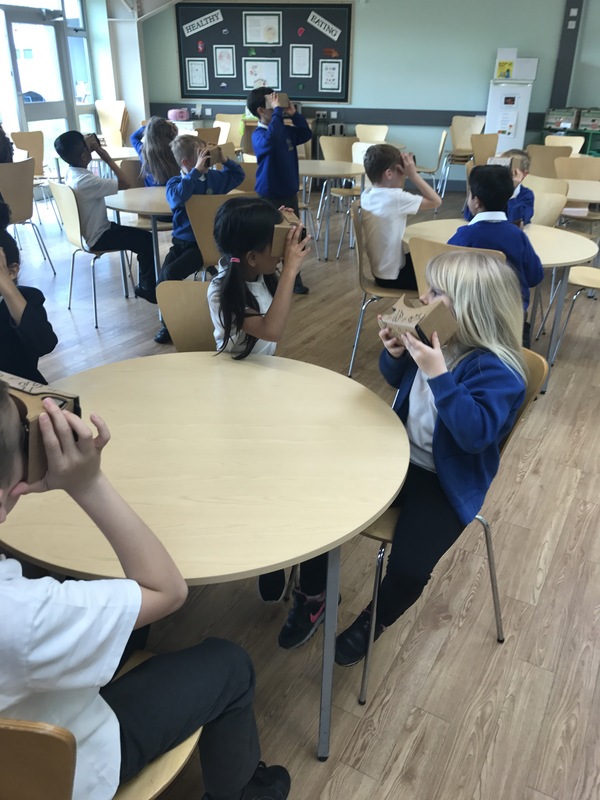 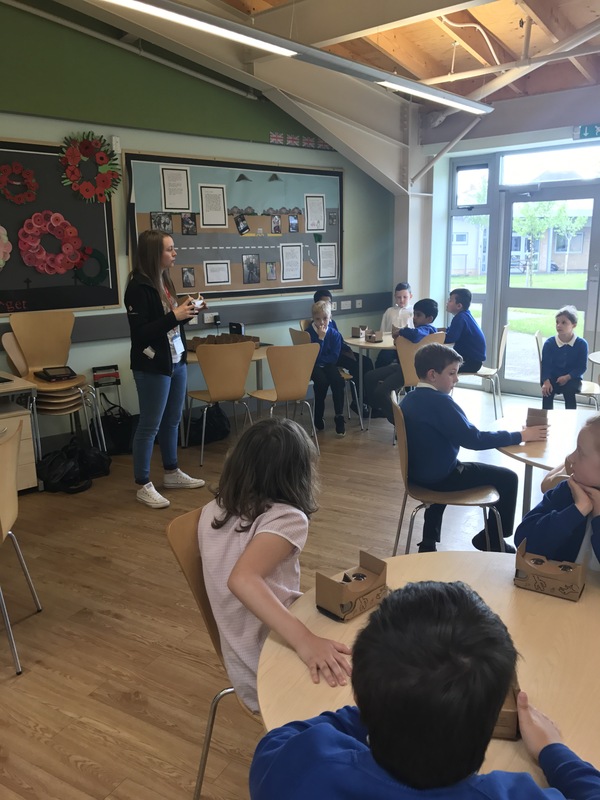 We have immersed ourselves in Space using VR goggles. 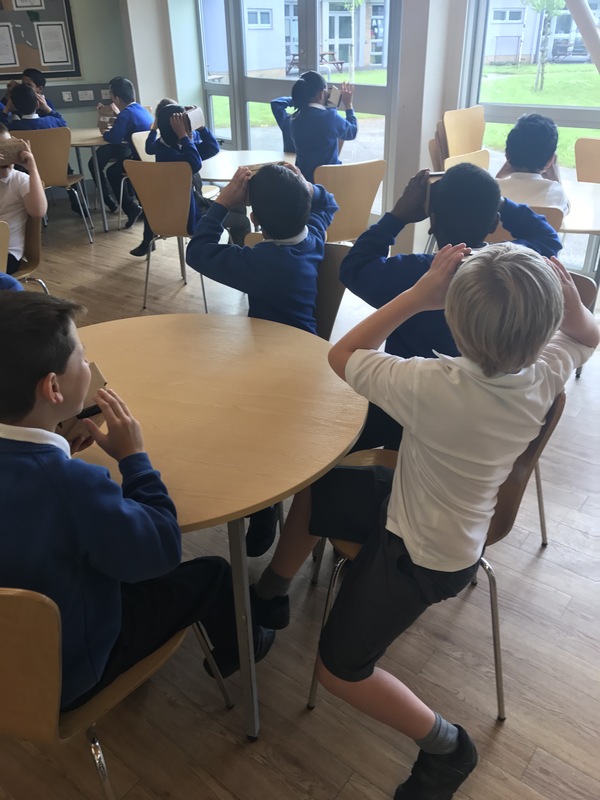 The children were absolutely amazed at the close ups of the moon and the solar system!